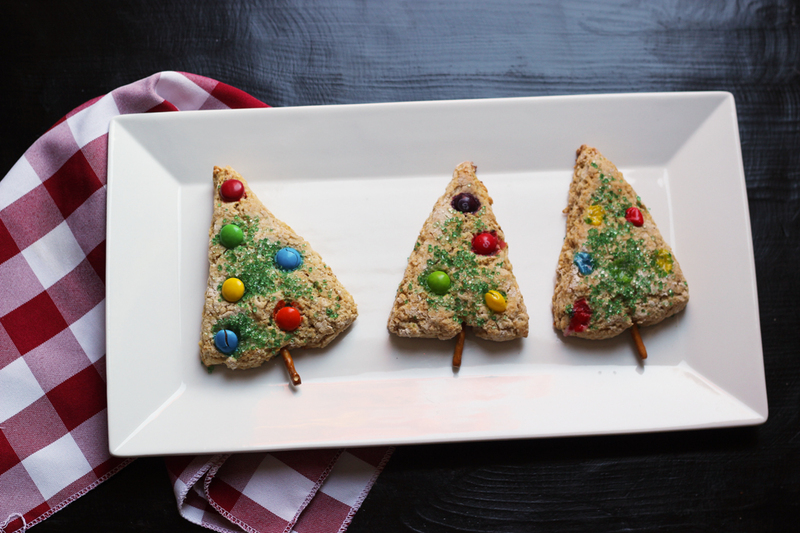 Christmas Tree Scones are a festive addition to your holiday breakfast or brunch table. They are also delicious served with afternoon tea! Baking is in my blood. My paternal grandmother, aka Gramma John, was an amazing baker, yearly capturing blue ribbons at her local fairs and bake-offs. 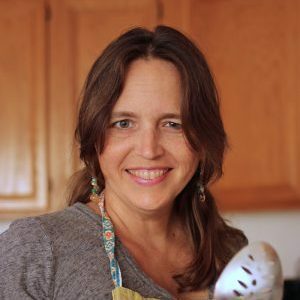 I have sweet, wonderful memories of baking with her either at her Minnesota home or ours here in California. Over the years, I’ve tried to create the same kind of special memories with my children. Gramma John never got to know them, but I know she would have gotten a kick out the FishKids. I’m kinda goofy in that (among other reasons) I love to make fanciful baked goods for my kids. Fun cakes on their birthdays and Turkey-Shaped Cinnamon Rolls at Thanksgiving top the list of family traditions. As do these Christmas Tree Scones. 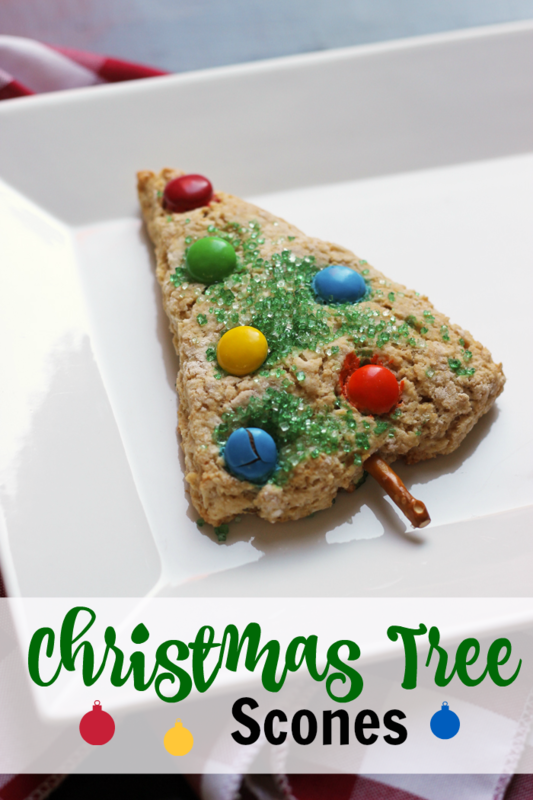 Christmas Tree Scones are delicious, easy to make, and loads of fun for the kids as they get to “decorate” their trees. Yet, unlike Christmas cookies, these scones get a boost from whole grains and a lower sugar content IN the scone, so kids can go to town adding sugar ON the scone. We’ve been making these Christmas Tree Scones since 2009, and I love being able to look back at the memories we’ve captured as a family. This boy is now 15! Where did the time go?! These Christmas Tree Scones are a great option for your holiday breakfasts or brunches as well as a welcome and festive addition to your afternoon tea parties. They are even freezer-friendly, so you can make and decorate a batch in advance and then slide them in the oven when you’re ready. Talk about a time saver! Unlike Christmas cookies, these Christmas Tree Scones require no special equipment since you simply roll the dough out into a round and cut it into 8 equal wedges. Flatten the base of each wedge and you’ve got the perfect Christmas tree shape. You’ve seen me use a similar strategy to make heart-shaped scones. This is just as easy! Now a word about baking candies. M&Ms seem to work the best. If you can get your hands on the mini-size M&Ms, so much the better. However, if you’re avoiding cross-contamination with nuts due to a nut allergy, M&Ms may not be an option. You’ll notice that I used really cute Wilton Christmas light candies in the top photo. They are nut-free, however, they also melt upon baking. So do Skittles. If you’re looking for a nut-free option, try to find nut-safe, candy-coated chocolate-covered sunflower seeds. My local Sprouts no longer carries them, so I was up a creek. We just deal with melted ornaments. Your mileage may vary. Grab holiday candies on clearance. 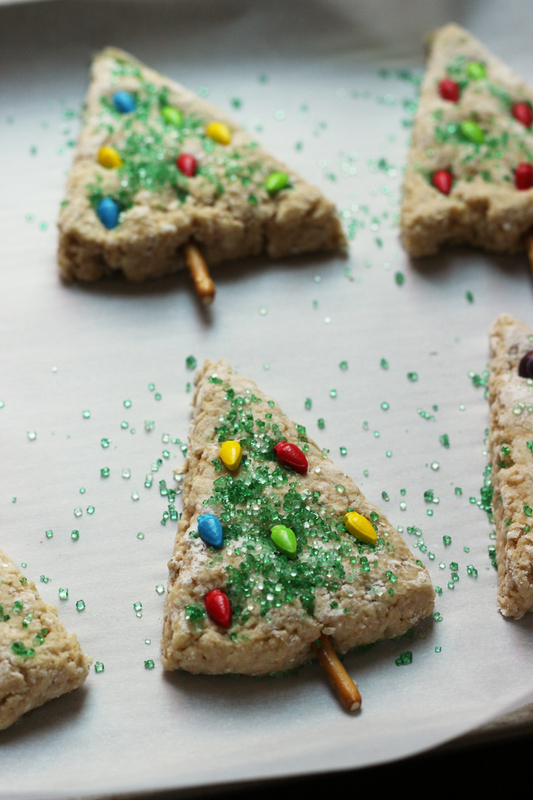 You can repurpose baking candy from a number of holidays to decorate your Christmas Tree Scones. Just be sure to buy them on clearance to get the biggest bang for you buck. Buying in bulk – It’s rare that I would buy a small package of flour. I have gotten into the habit of buying cases of flour from Bob’s Red Mill. One of the great things about scones is that you can freeze them before or after baking. If you freeze them prior to baking, you don’t thaw them, just slide the frozen scones into the hot oven and add a few minutes to the baking time. If you bake them first and then cool and freeze, you can very easily thaw them overnight on the counter so they’re ready when you are. 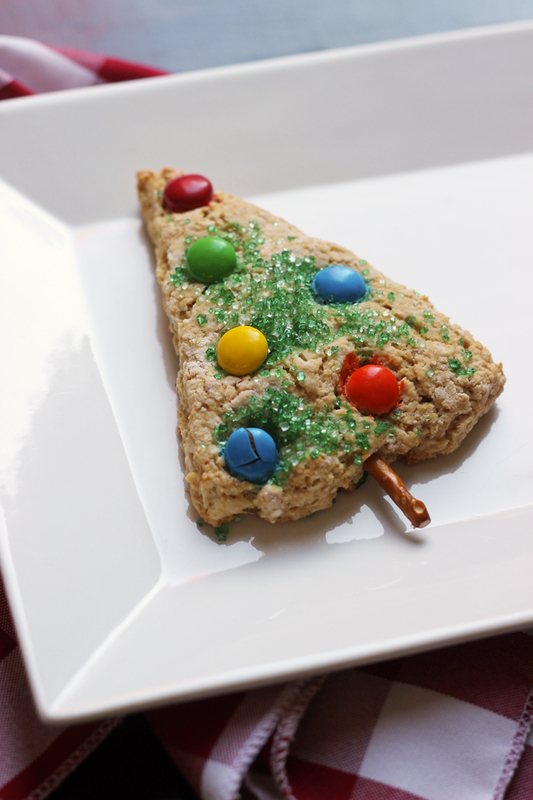 Christmas Tree Scones are a festive addition to your holiday breakfast or brunch table. They are also delicious served with afternoon tea. Preheat the oven to 375 degrees. Line a sheet pan with parchment paper or a silicone baking mat. 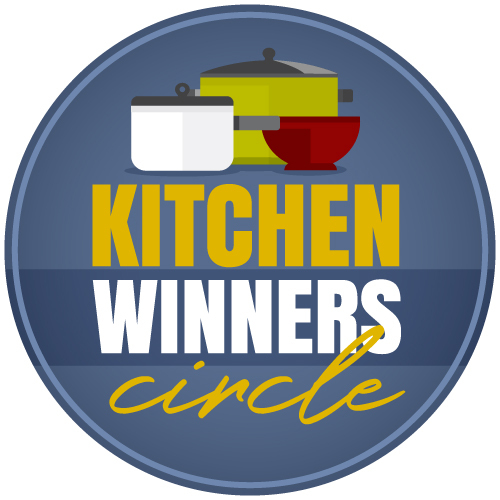 Place the flours, oats, brown sugar, baking powder and salt into the bowl of food processor fitted with a metal blade. Secure the lid and pulse briefly to mix. Add the butter pieces and process until coarse crumbs are formed. Pour this crumb mixture into a large mixing bowl. 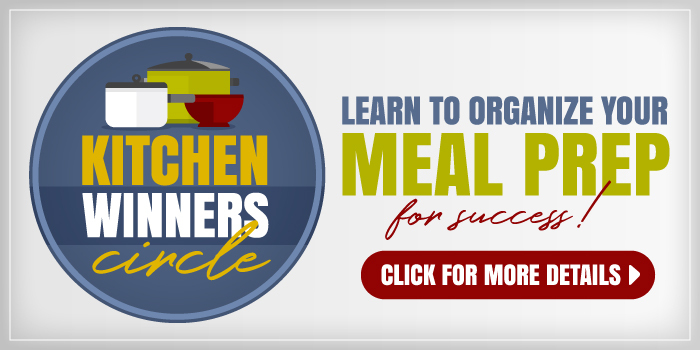 If you do not have a food processor, the same effect can be achieved in a mixing bowl with a pastry blender, fork, or two table knives held together. In the processor bowl (no need to wash it), combine the buttermilk, egg, and vanilla extract. Slowly pour the wet ingredients into dry crumb mixture and stir quickly, just until a sticky dough forms. Overmixing will result in tough scones. Empty the dough onto a lightly floured surface. Knead three or four times with floury hands. Shape the dough into a large, flat round. Cut the round into eight wedges. Sprinkle the wedges heavily with green sprinkling sugar. As you separate the wedges, flatten the rounded side so that it forms the bottom of a Christmas tree. Place the eight trees equally spaced on the prepared sheet pan. 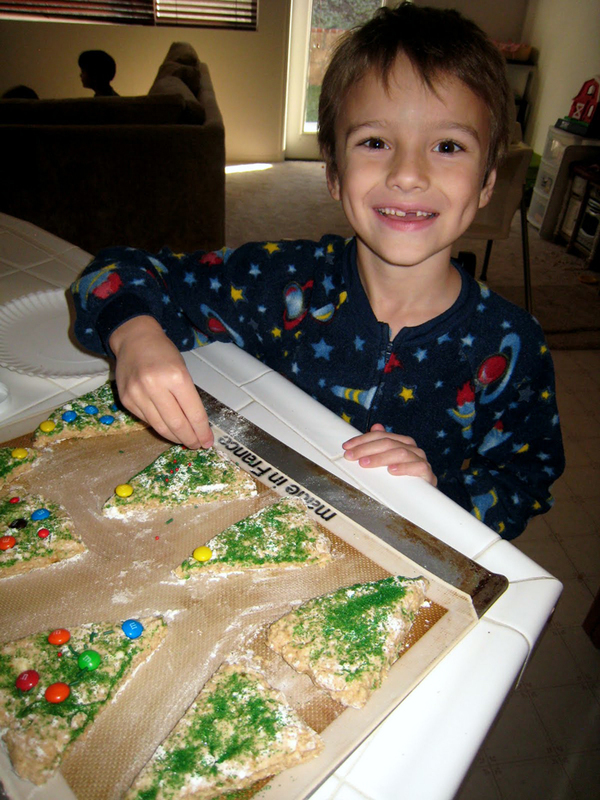 Decorate the trees with M&Ms and other baking candies. These will be your tree ornaments. Insert half a pretzel stick into the base of each wedge. This will be your tree trunk. Bake the scones for 15-20 minutes or until set. Remove from the oven and cool on a rack before serving. 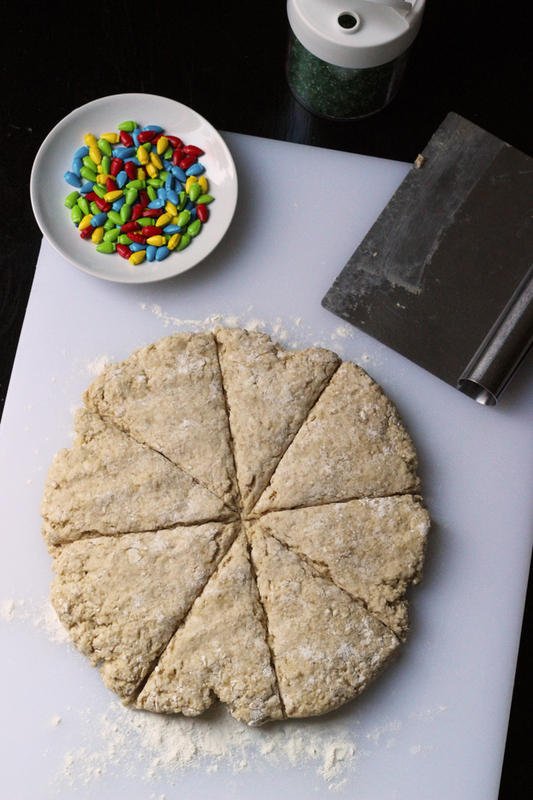 To freeze: Freeze scones before baking by placing the baking sheet in the freezer. Once hard, remove them from the pan and store in an airtight container. Bake from frozen, adding 5 minutes to the baking time. Alternatively, store cooled and baked scones in an airtight container in the freezer. Originally published December 19, 2009. Updated December 16, 2017. Excellent!! Am going to be doing this with my toddler this weekend.. Thanks a bunch, Jessica.. I want to start a new tradition for Christmas like this! It’s on my calendar! I will make these with my son this year.